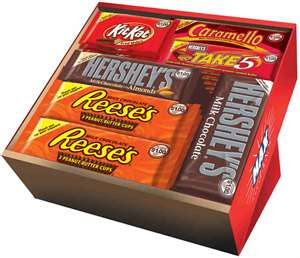 Sign up for Viewpoints latest round of samples and you could be chosen to receive a FREE Hershey's Sample Box if you promise to write reviews. fill out the form and answer the brief survey to apply. You'll be contacted by someone at VIewpoints within a few weeks if you are selected. Good luck!